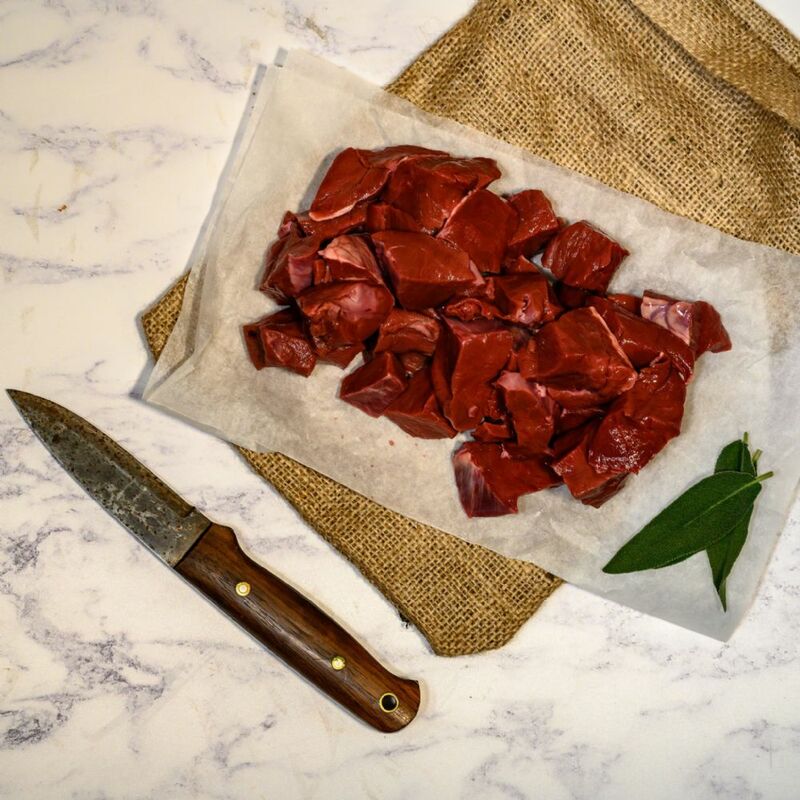 The feedback from this wonderful ox heart shows how our traditional organic farming methods produce nothing but beautiful organic meat. During the summer months our cows are given free access to the pastures where they forage for different plant types and even self limit any potential illness, not only is this a natural and healthy way for cows to graze but it also means we see the vet a lot less! To feed our cows this way has a direct effect on the quality of the milk they produce and this is proven to be higher in omega 3 than milk produced on a silage based system but then nature is never wrong and if we are what we eat then we are also what the cow has eaten! No pesticides, no herbicides, no artificial fertilizers and no slurry, just good old-fashioned well-rotted bedding muck like we have done for centuries. It is important for us to use nature to our advantage and work with her, our wild bees and pollinators help us as much as our bugs and earthworms, healthy and living soil which yields from year to year without the need to plough, re-seed or feed with artificial fertilisers and all because we let nature lead us and show us the way. Stop and stand back, watch and mimic and by doing so we can produce healthy and natural food. When I first bought ox heart i will admit that I was a little squeamish so I minced it up in my own meat grinder. The first time I ate it I was blown away, the flavour of it is out of this world! It is by far my favourite piece of meat, I prefer it over all the other cuts of so called "conventional" muscle meats. Great price as well.